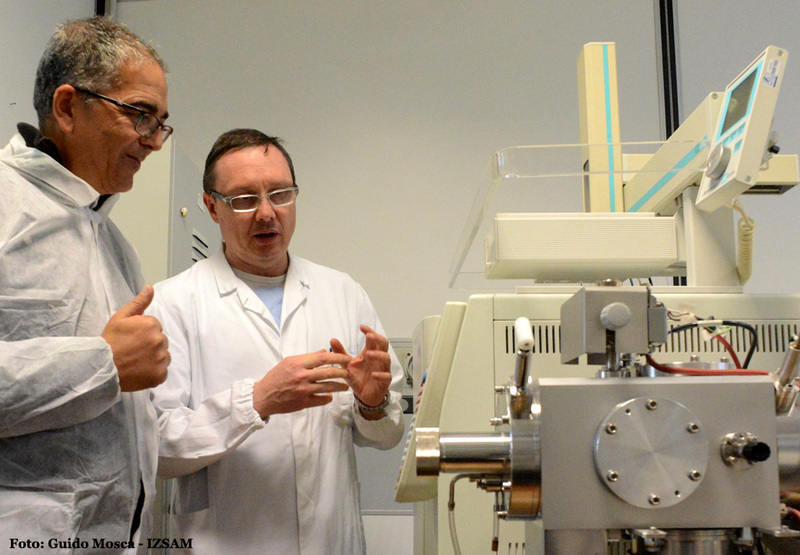 “The application of standard ISO/IEC 17025:2005 at IZSAM” was the reason for the visit of Abdelhak Ben Younes, the Director of the Istitut de la Recherche Vétérinaire de Tunisie (IRVT). 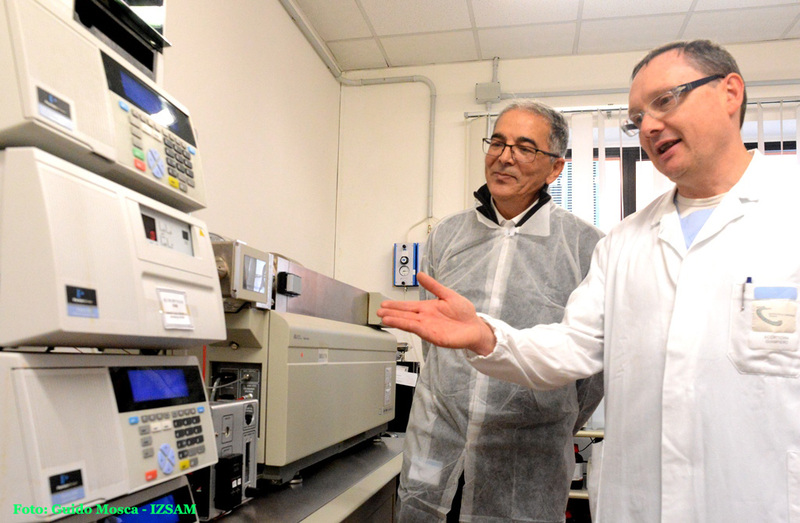 The main training objective of the visit was to provide an overview on the management of the laboratories of the Istituto Zooprofilattico Sperimentale dell’Abruzzo e del Molise “G. Caporale” (IZSAM), with particular attention to the standard ISO/IEC 17025:2005, as well as to plan the future collaboration between IRVT and IZSAM in the field of research and scientific cooperation. 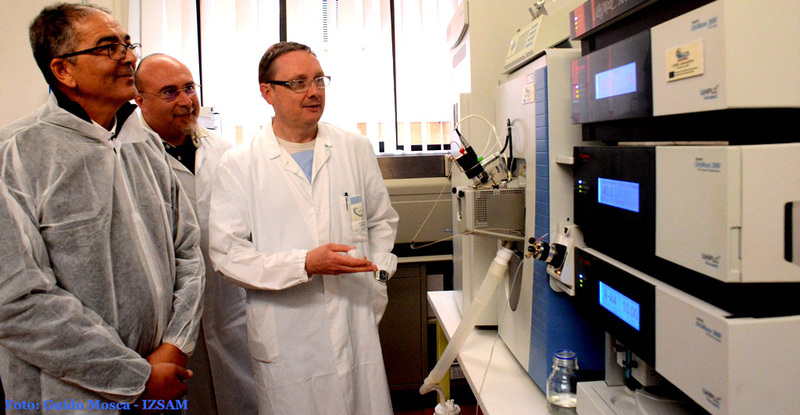 During his stay, from the 10th to the 14th of November 2014, Abdelhak Ben Younes attended the Departments “Quality Assurance for Laboratories and Monitoring (ALC)”, “Hygiene in Food Technology and Animal Feeds”, “Bromatology, Residues in foods for human and animal consumption”, “ Bacteriology and Hygiene in the production of milk and dairy products “ and “Serology”. Within the Twinning project of the World Organization for Animal Health (OIE Twinning Project on Food Safety), IZSAM has to contribute to the definition and application of the quality system according to the standard ISO 17025 and to promote the technical training of the Tunisian official laboratory staff involved in the hygienic control of food products. The main objective of the OIE Twinning is to analyze in-depth the knowledge and the technical and scientific competences concerning Food Safety in order to allow IRTV to become an OIE Reference Laboratory able to provide assistance to the laboratories in the other African countries. Abdelhak Ben Younes has been to Teramo before. The last time was on the 6th of November 2013, when he signed an important technical and scientific five-year collaboration agreement between IZSAM and IRVT, which he manages in the field of animal health, food safety and transboundary diseases, in particular concerning laboratory diagnosis.